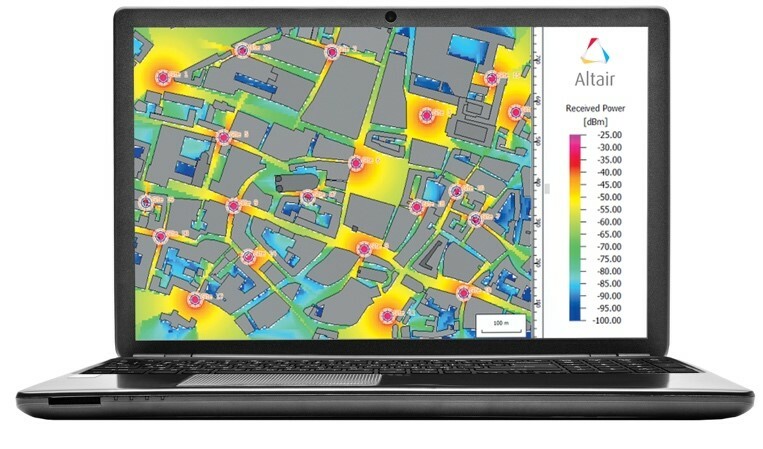 TROY, Mich., March 19, 2019 – Altair (Nasdaq:ALTR), a global technology company providing solutions in product development, high-performance computing and data intelligence, will present its electromagnetic solutions at the 13th EuCAP from 31 March – 5 April, in Krakow, Poland. “At EuCAP we will show how to be successful in radio network planning, based on sophisticated propagation analysis, V2X (vehicle to anything) analysis, RADAR design, and other areas, in particular for communication and sensing at mm-Wave frequencies,” said Dr. Pietro Cervellera, vice president EMEA operations. "Our EM solutions help companies all over the world to design and develop better products faster and as a gold sponsor, we are very much looking forward to presenting them jointly with our reseller Des Art during EuCAP 2019." As gold sponsor, Altair, together with Des Art, Altair's reseller for the Polish market, will exhibit the Altair suite of electromagnetic solver tools, Altair Feko, used for the analysis and design of antennas such as reflector antennas, antennas for radars, and antennas with radomes and Altair WinProp, a leading software for wireless propagation modelling and radio network planning. The Altair solutions are widely used to accelerate the design processes for the automotive, aerospace, defense, communications, consumer electronics, energy and healthcare industries. Altair will also present a workshop titled 'Efficient Simulation of High-Speed Wireless Communication and Sensing, incl. 5G, in Large and Complicated Scenarios'. 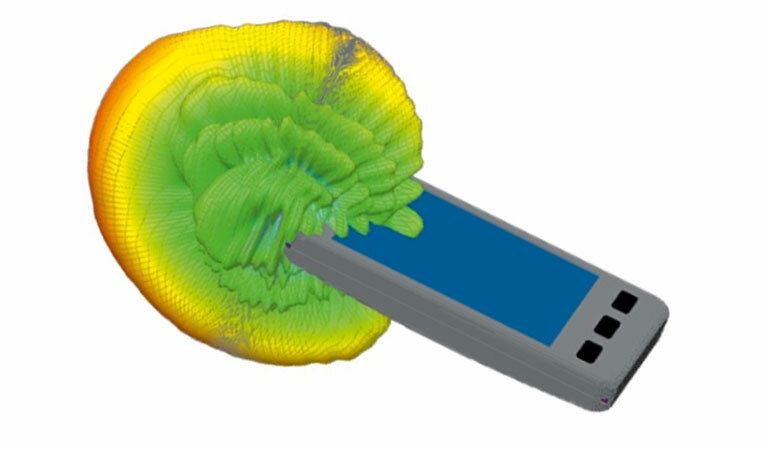 Within this workshop Dr. Martin Vogel, principal engineer for EM solutions and WinProp program manager at Altair, will demonstrate how to achieve efficient simulation of high-speed wireless communication and sensing in large and complicated scenarios. The workshop will take place on April 2, during the conference program. Organizers of EuCAP 2019, flagship conference on antennas and propagation, are expecting about 1,500 antenna and propagation experts from around the world to attend the event. The comprehensive five-day program will comprise a large exhibition area, regular, plenary, poster and convened sessions from top academic and industry experts in the antenna and propagation world. Experience Altair electromagnetic solutions live at booth 24 at EuCAP 2019, and join us for April 2nd workshop by signing up at https://web.altair.com/eucap-2019-workshop. Learn more at www.altair.com.